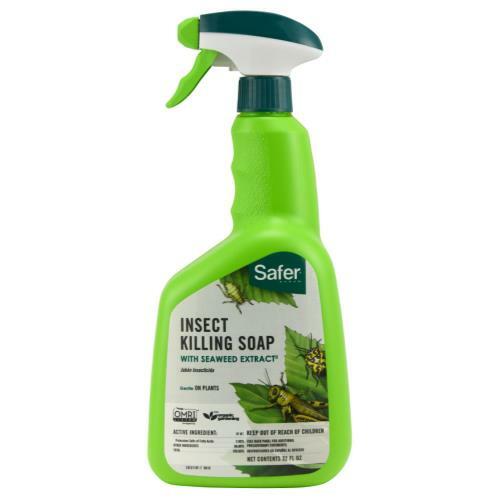 The Safer Insect Killing Soap with Seaweed Extract is safe to use on houseplants, ornamental foliage plants, flowering plants and fruits and vegetables. 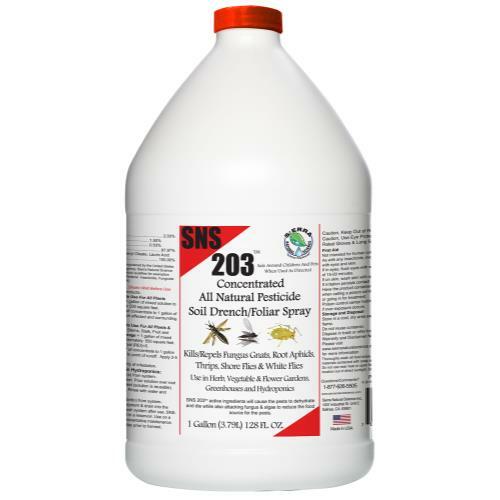 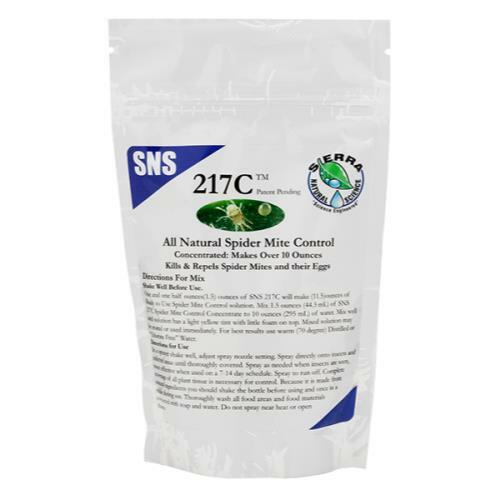 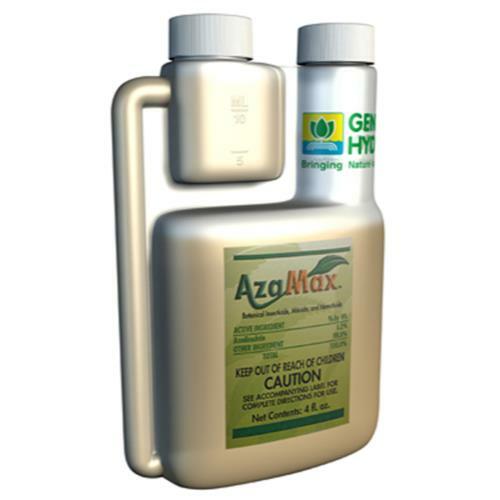 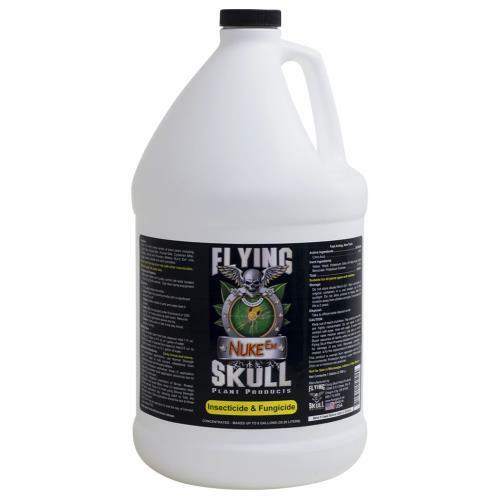 This product will kill aphids, mealy bugs, spider mites and whiteflies. 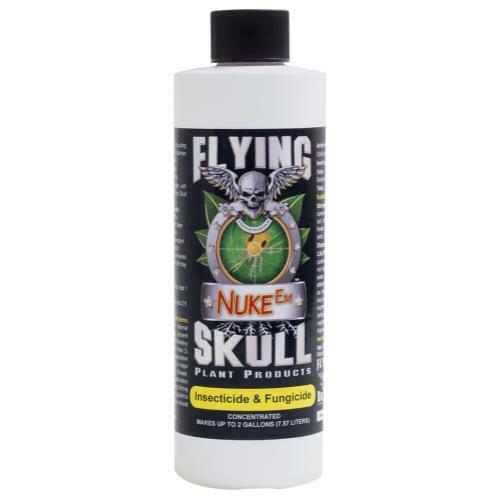 Increase your hydroponic and horticultural yield by using Safer Insect Killing Soap with Seaweed Extract.